Ethical fashion can mean a lot of thing to a lot of people. Some focus on environmental conservation and buy recycled polyester yoga wear while others put their efforts into human rights and only purchase fair-trade. 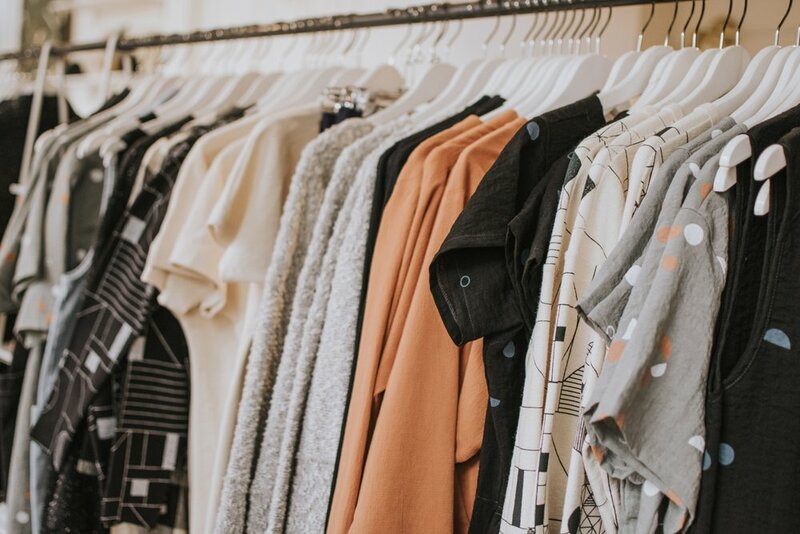 Whether you’re an animal rights activist a futurist or believe in doing things the old-fashioned way ethical fashion has something for everyone to love. An article I read recently though brought something disturbing to my attention. Ethical fashion doesn’t love everyone back. For all of ethical fashion’s mission to create a fairer and more just world through clothing production there’s a huge swath of consumers that aren’t taken into account. Plus sized people, men, and the economically disadvantaged. If we want ethical fashion to become the norm (and we all want that don’t we), we can’t allow ethical fashion to only serve a few people. Some people that are interested in ethical fashion are skinny women with a lot of money, but most aren’t. Some are old dudes looking to swap out their wranglers for a pair of jeans that don’t waste water, or a poor college student who’s working two jobs and still accruing a ton of debt. Plus-sized people want to look as amazing and be as ethical as any size 2 woman, so why are we leaving her out? Not all hope is lost however! There are a few brands who recgonize the need to cater to everyone. Check out a few below! It's just a sampling of what's out there, you can see a more comprehensive list here. Sixty-seven percent of American women are plus-sized, yet only a fraction of ethical brands have inclusive sizing. 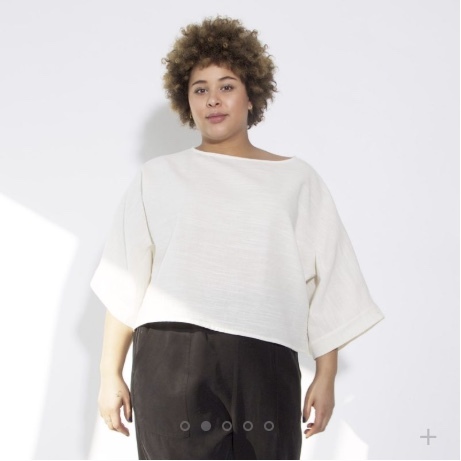 Not all women fit into sample sizes and they want great ethical clothes too. It's time they get it! Brands pictured above: Mara Hoffman, Smart Glamour, Hackwith Design House. Men make up 50% of the world’s population and you better believe fast-fashion wants to capitalize on that. Forever 21, Zara, and H&M all have men’s sections. Ethical brands need to offer men an alternative to this fast-fashion garbage because hey, men like to be good to the planet too. 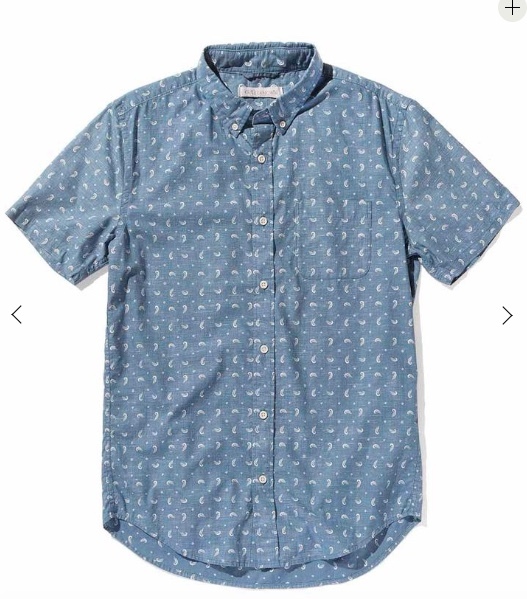 A few good brands to check out are: Swords Smith, Outerknown, and Brave Gentle Man. Geez louise, I have a lot to say on this one (and in fact did here), but I’m going to sum it up again. And seriously don’t give me that crap about saving up your money. Yes, some people can do that and that works for them and that’s awesome (and yes if you can do this you should), BUT thanks to a ton of factors out of their control (see: institutionalized racism) some people don’t have this option. Poor people want to be ethical too. Let’s give them an option. My favorite option for the economically disadvantaged is also my favorite option for everyone across the board. Tall, short, rich, poor, male, female, or non-bianary everyone should be buying second-hand. Pre-loved fashion is brilliant for a few reasons: it wastes fewer resources, is less expensive, and it’s EASY. A lot of people I talk to are overwhelmed on how to start their ethical fashion journey. Buying second-hand takes all the guesswork out of it. You don’t have to worry about fiber content or where it was made, you can just enjoy buying it! One of my favorite second-hand shops is Swap Society. For a small monthly membership you buy into a giant online swap society! Plus shopping online saves you the hassle of digging through bin after bin. Those of us that are able to consume ethical fashion as it is now, need to use our privilege to make space for others. It’s our job to call on the brands we love and demand equality for those that have been forgotten. Most ethical brands that I’ve dealt with are genuinely kind and caring people who want to do good in the world. If their customers ask for more inclusive sizing or maybe some men’s options I have a feeling they’ll work their butts off to bring it to them. Send them an email through their website or leave a comment on their social media accounts. Let’s make sure that everyone who wants to be a compassionate fashionista has the tools to do so.